Posted on Monday, February 18, 2019 by "T". 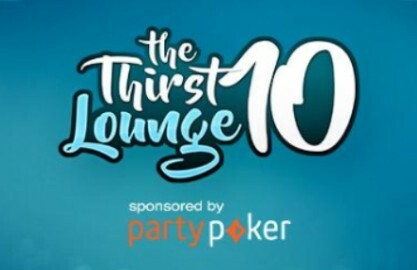 It looks like this time there's going to be an all-out war between partypoker and PokerStars in the form of Twitch sponsorship. Posted on Tuesday, August 28, 2018 by "T". Who wouldn't want to spend a vacation on a warm sunny beach and play poker this November? 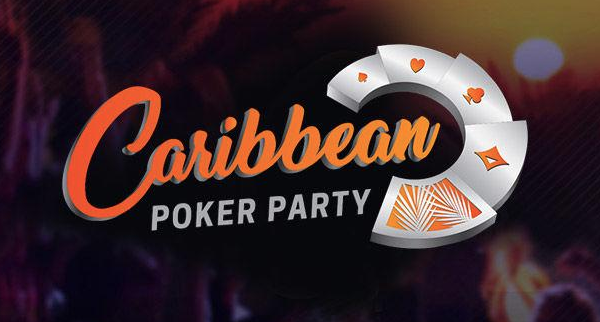 Hundreds of players are vying to get a spot for the upcoming partypoker Caribbean Poker Party located in Bahamas, where the poker operator is hoping to make a good impression with a live series in a place that for almost 15 years has been the home of PokerStars Caribbean Adventure. Posted on Tuesday, August 21, 2018 by "T". partypoker's Powerfest online poker series will guarantee at least $60 million in prize pool money to be awarded throughout over 670 events from September 2 to 23, and it's around the same schedule as the popular World Championship of Online Poker (WCOOP) that is hosted by competitor PokerStars. Posted on Friday, May 11, 2018 by "T". 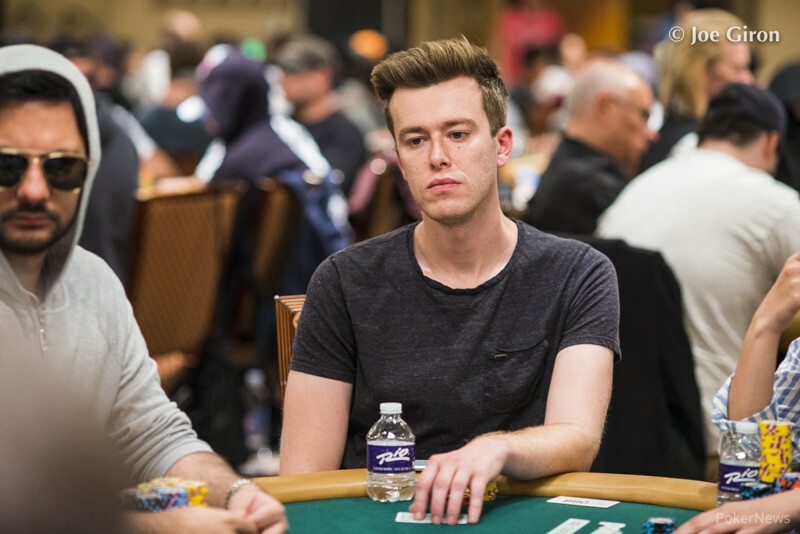 A high-stakes class action lawsuit is looming on the world of online poker, and it's about 2016 WSOP main event runner-up Gordon Vayo versus PokerStars, the world's top online poker website. Vayo's lawyer Gregory Fayer says the suit eventually could involve more plaintiffs. Posted on Monday, April 23, 2018 by "T". Stars Group Inc., the owner of PokerStars, has undergone a deal to buy Sky Betting & Gaming (SBG) for a whopping $4.7 billion. The move will result to the poker giant having a larger hold on sports betting, thus creating the biggest publicly listed online gambling company. Posted on Tuesday, December 19, 2017 by "T". 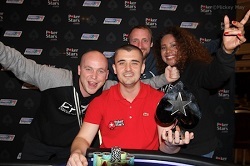 The 37-year-old French poker pro has won what's called the last ever PokerStars Championship held in Prague. 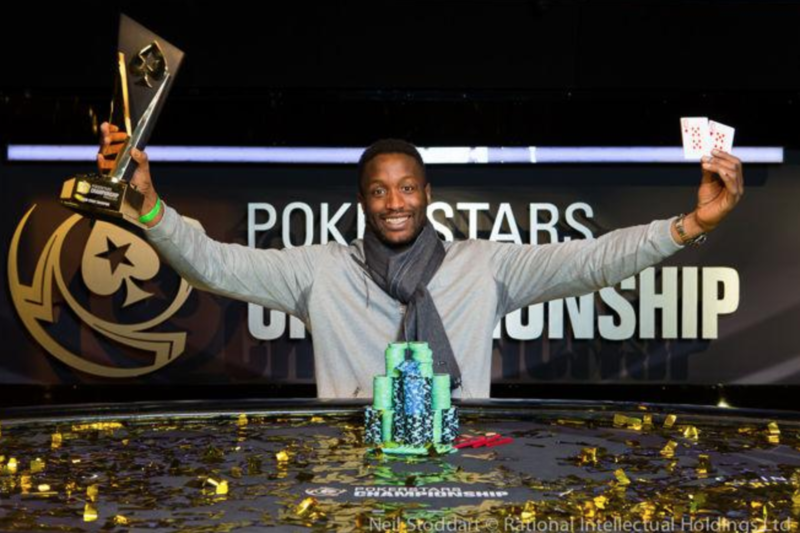 Kalidou Sow from France has won the 2017 PokerStars Championship Prague €5,300 No-Limit Hold'em Main Event, winning €675,000 ($795,305) against a player field of 885 entrants. Posted on Monday, December 04, 2017 by "T". 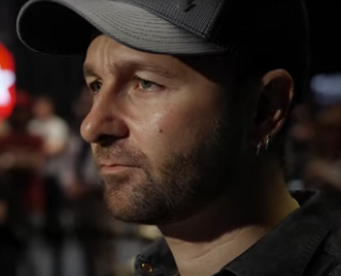 As expected, high-profile poker professionals are the target market for PokerStars new online high-stakes tournament called High Rollers, and the emerging winners so far are ones that anyone at the poker community know very well about. Posted on Wednesday, November 29, 2017 by "T". 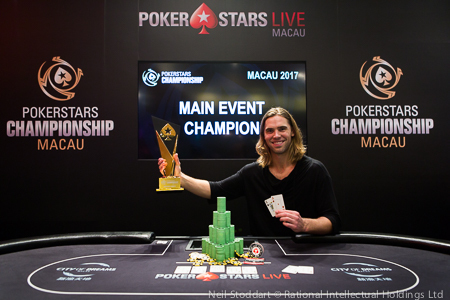 November 26, 2017 definitely was a beautiful day at PokerStars for the famous Swedish online poker player Viktor ‘Isildur1' Blom, when he claimed the top spot on the $2,100 Sunday High Roller $200K GTD event for $63,842. Posted on Tuesday, November 21, 2017 by "T". PokerStars, the world's biggest online poker site, has apparently added a new online tournament series in their lobby, featuring a high buy-in cost, and will run from November 26 up to December 4, 2017. Based on a recent interview with Reuters on November 14, the parent company of PokerStars is going to raise billions of dollars so that it can fund an acquisition buying spree. When PokerStars officially announced the comeback of PCA or the PokerStars Caribbean Adventure in 2018, the poker community is all thumbs up as they believe the giant online poker company made a good move, as PCA is deemed a very special and usually traveled-to event. Posted on Thursday, October 12, 2017 by "T". 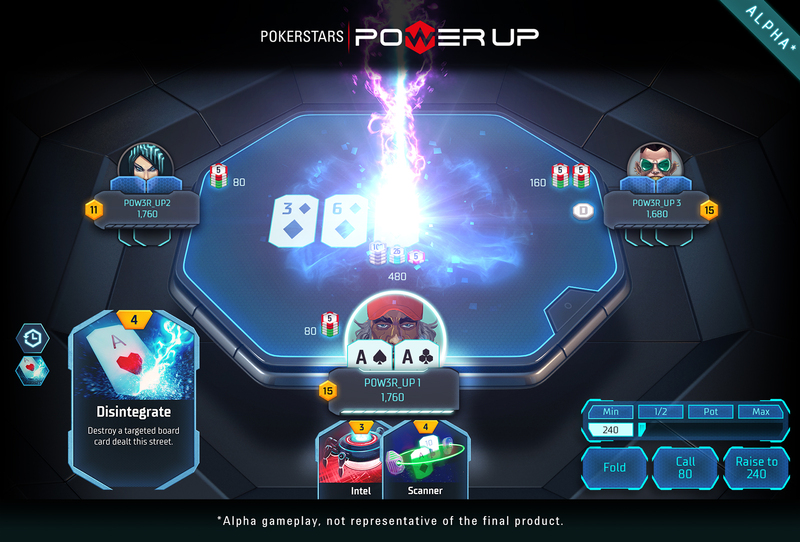 After many rounds of alpha testing with the use of play-money, PokerStars is confident that its hybrid poker game is now ready for its real-money launch to the public. Posted on Thursday, May 18, 2017 by "T". 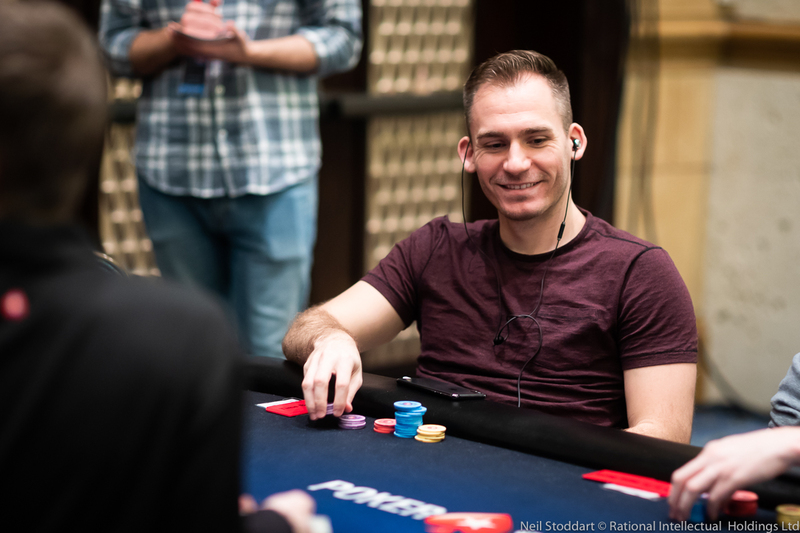 A player that goes by the username "meks2410" has amazingly hit a full house in the $1 million Spin & Go tournament, making him the second winner in the PokerStars Makes Millionaires series. And guess what, he only spent $10 for it! Posted on Tuesday, May 16, 2017 by "T". 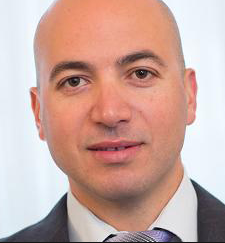 Amaya Gaming, PokerStars' parent company, has announced its plan to rebrand to "The Stars Group Inc, due to a very successful first quarter of 2017. It has also announced their intention to relocate to Toronto from Montreal. Both of these decisions shall be subject to shareholders' approval next month. US-facing poker site Americas Cardroom hosted its biggest-ever Million Dollar Sunday tournament (part of the OSS Cub3d) last weekend. In total, the tournament attracted 2744 players to boost the original $1,000,000 guarantee with an additional $372,000! Posted on Wednesday, April 26, 2017 by "T". Have you watched the final moments from the Millionaire Grand Final where player cuonglc and nick2101983 battle it out heads-up for a sweet life-changing $1,000,000!? Posted on Tuesday, April 18, 2017 by "T". Amaya is looking to change the marketing strategy for PokerStars as it has recently dropped endorsement from their brand ambassadors. 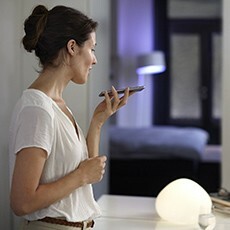 The company has officially stated that their brand marketing strategies will focus mainly on in-site offers. The 11th anniversary Sunday Million attracted 44,017 players (+11,818 re-entries) with its massive $10,000,000 guaranteed prize pool. The final hand of the tournament was played nearly 16 hours after the tournament kicked off on Sunday evening. $10,000,000 Sunday Million Coming Up! Posted on Thursday, March 30, 2017 by "T". The Sunday Million is celebrating its 11th anniversary this Sunday (April 2) by guaranteeing an incredible $10,000,000 in prizes, including at least $1,000,000 for the winner. Buy-in directly for $215 or win entry for only $1 in satellites running now, plus PokerStars is giving away 600 free seats in weekly Sunday Million Anniversary Freerolls. Cash and other rewards are also up for grabs in the run-up to the tournament. Join PokerStars & get $30 extra when you make your first deposit of $20! Posted on Wednesday, November 25, 2015 by "T". 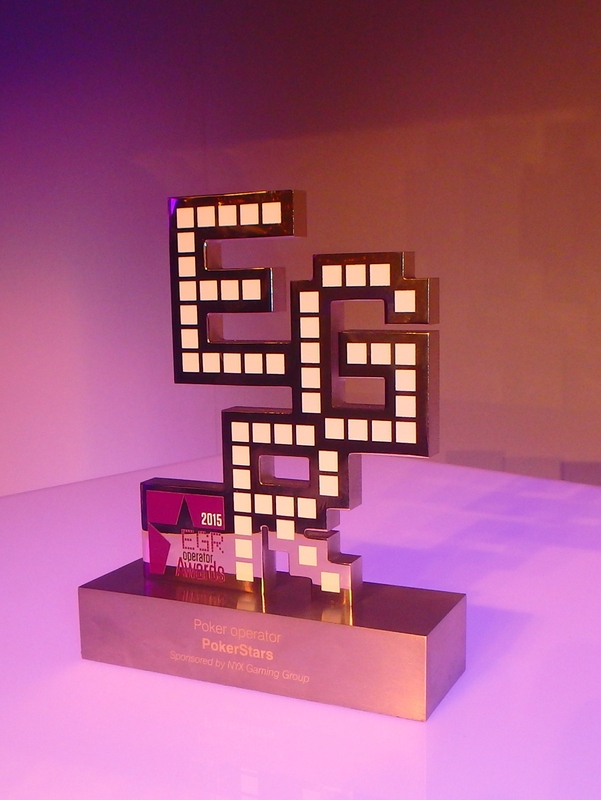 The eGaming Review awards took place two days ago at the Honourable Artillery Company gardens in London with more than 700 industry professionals from the world's leading online gaming firms attending. Posted on Tuesday, October 27, 2015 by "T". The Spin & Go anniversary found its fourth millionaire on Monday! It all happened on a $100 Spin & Go table. With more than 2,600 people watching and the stacks nearly even, Estonia's barrakuuda4 shoved with 4[c]4[h] and got called by Hungary's minargyuri with 10[h]A[h]. Spin & Go Celebrations Underway! Posted on Tuesday, October 20, 2015 by "T". PokerStars is currently celebrating the 1-year anniversary of Spin & Go tournaments by having, for example, permanently increased the top prize multiplier to 10,000 times the buy-in instead of 1,000 times the buy-in! Read more » Spin & Go Celebrations Underway! Posted on Wednesday, October 14, 2015 by "T". At least $5,000,000 in prizes are up for grabs during PokerStars' special Knockout Week, October 12-18, with 35 different Knockout, Super Knockout and Progressive Super Knockout tournaments on the schedule. Posted on Wednesday, October 07, 2015 by "M". Pokerstars are hosting a Common Cents Freeroll satellite for all members of BankrollMob tonight at 19:00 GMT / 21:00 CET / 15:00 EST. The top 100 finishers in this freeroll will win a ticket to the $25,000 GTD Common Cents Main Event which will be played on October 11th at 19:00 GMT / 21:00 CET / 15:00 EST. This freeroll is password protected. You can retrive the password 15 minutes before the tournament start on our Freeroll Page! Click here for full details on this freeroll! No account at Pokerstars? Click here and get a $600 Welcome Bonus! All Common Cents tournaments can be found in the PokerStars client by searching for ‘Common Cents’ in the ‘Find a tournament’ text filter, under the ‘Tournaments’ tab. The United Kingom & Ireland Poker Tour stopped by Isle of Man between the 1st and 4th of October. 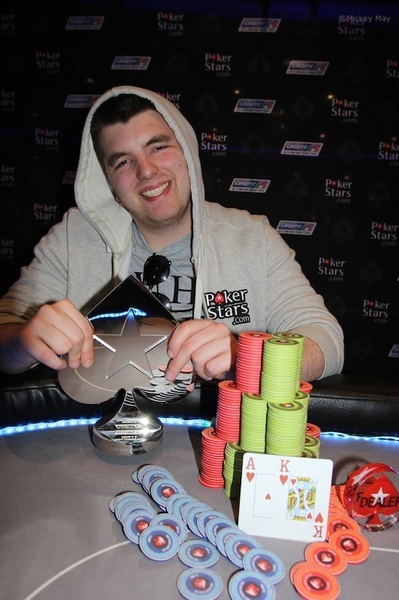 UK's Dan Stacey took home the first prize of £24,170 after just 8 hours at the final table. The runner up was Paren Arzoomanian who offered Stacey an "even chop deal" which guaranteed both players £19,000 and left £5,170 to battle for. Stacey accepted and Arzoomanian was defeted after the +4 hour long heads-up. Arzoomanian was holding a straight in the final hand but Stacey hit his full house on the river. Posted on Thursday, October 01, 2015 by "T". On Wednesday, Amaya announced that its PokerStars and Full Tilt brands (currently more than 95 million registered costomers combined) had been authorised to operate in New Jersey, USA. Both sites have been "offline" in the United States for more than four years after Black Friday, so this is definitely good news to many online poker enthusiast in the state of New Jersey, where 888, partypoker and two other sites currently operate. 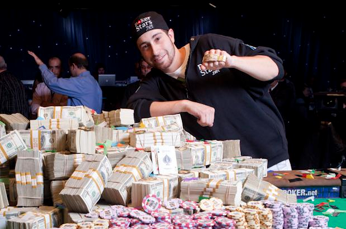 Read more » USA: PokerStars & Full Tilt Soon Back In New Jersey! Posted on Tuesday, September 22, 2015 by "T". Here's something to look forward to. On Sunday, October 4, the $55 Red Spade Open is back on the world's largest poker site. This special tourney has a $1,000,000 guarantee prize pool, including at least $100,000 to the winner, plus $500 bounties on the head of all Team PokerStars members. That's not all! If you eliminate Team Pro Online's Ike Haxton, you'll get to play him heads-up for an additional $1,000! 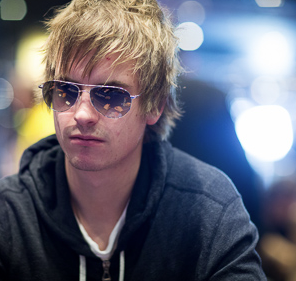 It was a while ago since PokerStars added players to its Team Pro roster. On Wednesday, however, it was announced via PokerStars Blog that the world's largest poker site had picked two new Team Pros in Asia, Chen-An and Yaxi Zhu. "Chen-An Lin from Taiwan and Yaxi Zhu from China are both popular and successful poker players in Asia, and today, they put on their red spade patches to make it official," said PokerStars Blog's Brad Willis. 2016 PCA To Break Records! 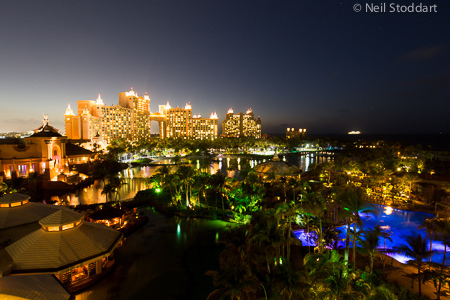 PokerStars will be hosting its biggest-ever poker festival in the Bahamas next year. You read it right. The 2016 PokerStars Caribbean Adventure, January 6 - January 15, will feature an incredible 104 different poker tournaments at Paradise Island's Atlantis. That's a big difference from last year's 35 events! Read more » 2016 PCA To Break Records! 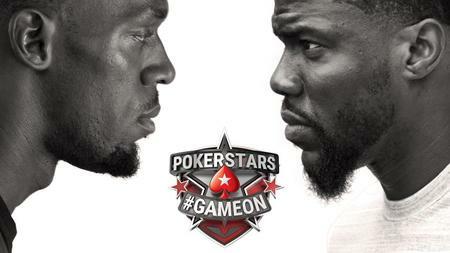 New Two-Day Tourney ($100k Guarantee) Premieres This Weekend On PokerStars! Posted on Wednesday, August 12, 2015 by "T". A brand-new two-day tournament called 'The Weekender' will take place on Saturday, August 15 on PokerStars. The Weekender, an 8-max No-Limit Hold'em event with a buy-in of $530 and a guaranteed prize pool of $100,000, is great for players who don't want top spend too much time in one day playing poker, as it will pause after 25 levels (blinds levels start at 12 minutes, then increase to 15 minutes after ten levels) and resume the following day. 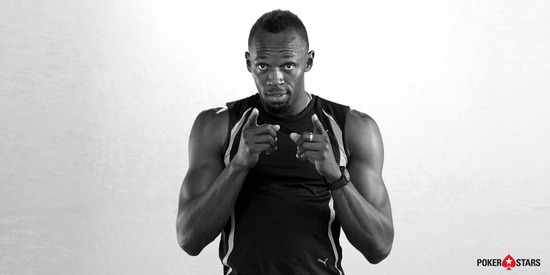 The first ever The Weekender, which will run every weekend from now on, kicks of on Saturday at 16:30 CET. 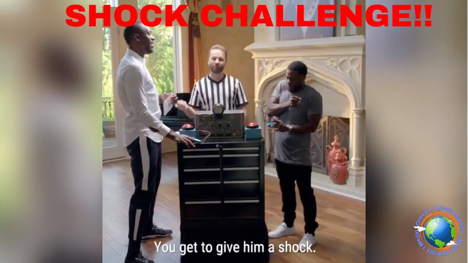 You can qualify for the tournament for just a few dollars or player points. Good luck! Posted on Tuesday, August 04, 2015 by "T". Love them or hate them, but the fact remains that over 7.3 million Spin & Go games were played during the first 10 days of the launch in October 2014! The fast-paced 3-handed 'jackpot' games are still going strong, and that's the reason why PokerStars recently introduced the most expensive of its kind to date. 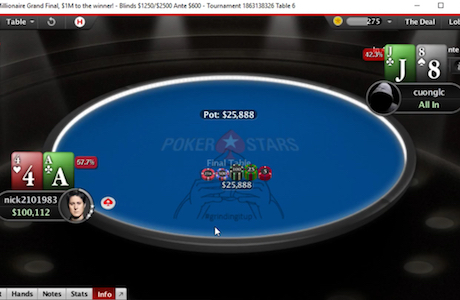 PokerStars might have gotten rid of several well-known pros since Amaya took over the company. However, one shouldn't forget that they also have signed some of the most famous people in the world, including football stars Cristiano Ronaldo and Neymar Jr.
PokerStars Teams Up With Neymar Jr! Football superstar Neymar Jr is PokerStars' newest Brand Ambassador! 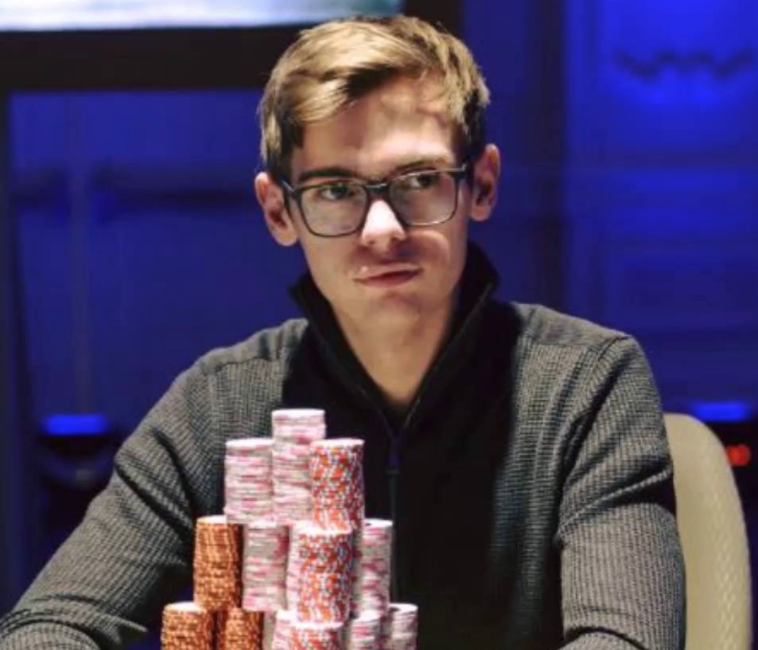 The young Brazilian, who has more than 18 million Twitter followers and 51.2 million Facebook fans, will promote Pokerstars in advertising, charitable events and special appearances, including participating in major live and online poker tournaments. 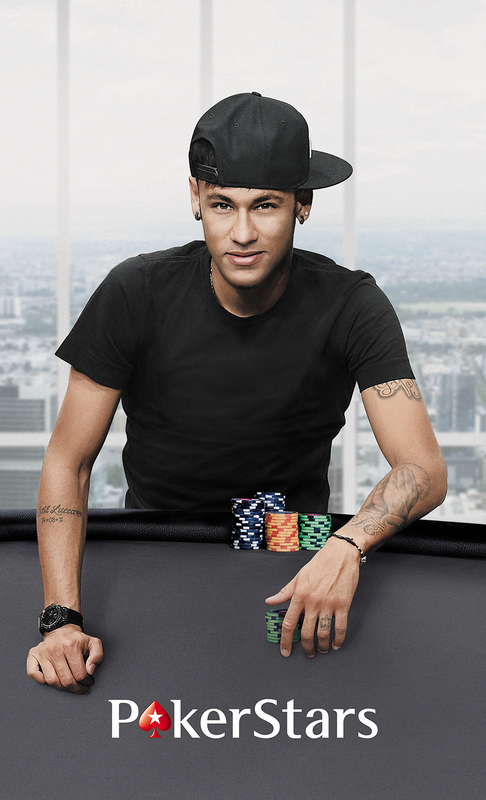 Read more » PokerStars Teams Up With Neymar Jr! 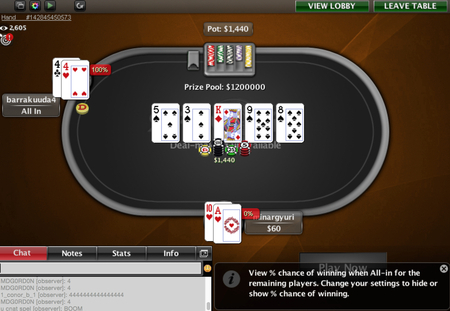 Russian Player 'CccpVodka' Turns $5 Into $1,000,000! Posted on Friday, April 24, 2015 by "T". As a part of the PokerStars Makes Millionaires promotion, the special $5 buy-in $1 Million Spin & Go's were recently introduced again. On Thursday, in the early hours of the morning, the first millionaire of this amazing promotion was crowned. Read more » Russian Player 'CccpVodka' Turns $5 Into $1,000,000! 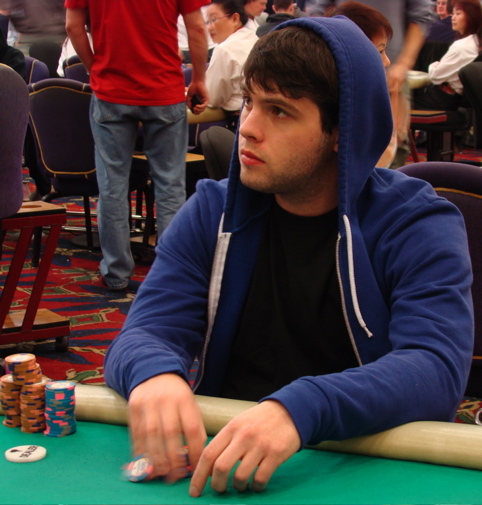 Rumours that PokerStars and Jonathan Duhamel had split up started earlier this month after the 2010 World Series of Poker Main Event winner showed up at the WPT Seminole Hard Rock Poker Showdown without PokerStars patches. Posted on Monday, April 20, 2015 by "T". The last 37 players of 1,026 entrants returned on Sunday to play the final day of the UK and Ireland Poker Tour Nottingham Main Event. 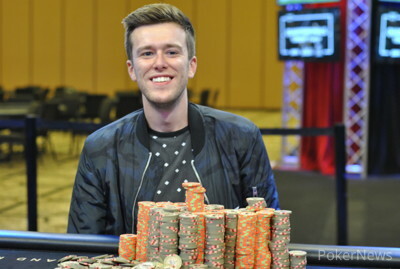 Among the 37 players were a former UKIPT winner, a UKIPT leaderboard winner and three players who had previously played a UKIPT final table. Posted on Monday, April 06, 2015 by "T". 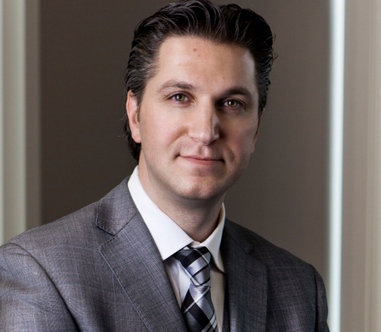 Last week, in a conference call with investors, Amaya CEO David Baazov said that the company (PokerStars) is aiming to double the poker business in the next five years.